At times of great tension between the United States and Cuba, John F. Kennedy placed an embargo on all of Cuba's merchandise in order to preclude its shipment to the states. This story, however, takes a odd twist when considering the fact that Kennedy had a warm obsession with premium cigars; at the time most of the prestigious premium cigars were imported to the Americas from Cuba, a country known for the manufacturing of the world's finest cigars. 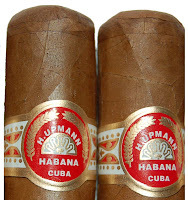 The night before Kennedy placed an embargo on all of Cuba's products and prohibited them from entering the states, he had requested his press secretary to order 1,000 Petit Upmanns for his personal pleasure. To his luck, the press secretary had been well acquainted with a multiple amount of cigar stores and was able to complete his request on prompt. The next day, Kennedy's press secretary arrived to the white house with 1,200 elite Petit Upmanns that immediately put a smile on Kennedy's face. Next, his press secretary carefully observed Kennedy take out a long, blank paper that he immediately signed; this long script signified the Cuban Embargo and the prohibition of all Cuban cigars within the United States. Indeed, all Cuban products were made illegal. The H. Upmann, a company that has been trusted and highly respected since 1915 has had established a sumptuous history. From having a large fan base and consumer demand to the selling of their Petit Corona to John F Kennedy, a president that claimed H. Upmann to be his utmost favorite cigar manufacturer, this company has proved that quality is their number one priority. The H. Upmann Petit Corona Cigar was indeed Kennedy's favorite. Cuban Petit Corona assumes a measurement of 5.125 inches x 42 ring gauge with a luscious milk chocolate wrapper that is underpinned by the cigar's veiny design. 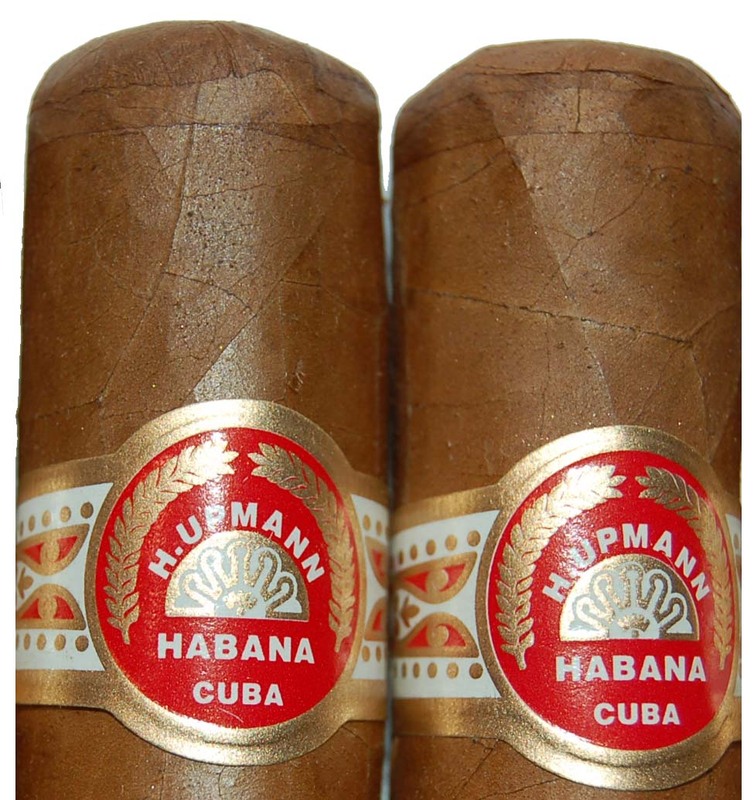 Rendering earthy and spicy, ''cedar'' flavors upon ignition, these Petit Upmann cigars are really designed to seduce the senses of a smoker, caressing everything from his tongue to his throat with a warm, comforting sensation. 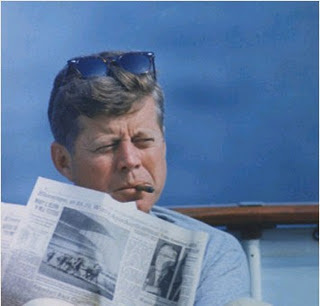 John F Kennedy, according to reviews, really did have a magnificent taste in cigars; that is the soul reason as to why he chose the Petit Upmann.